Former winner, Tawera was first to start withThalia following three minutes afterwards. 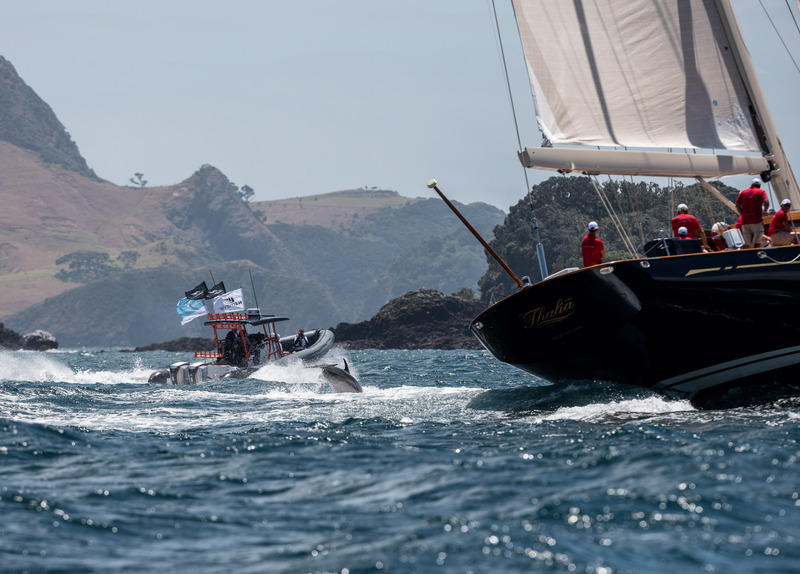 Both crossed the start line a few seconds after their respective starts, while Sassafras behind them stormed over the line right on the blast of her starting horn. 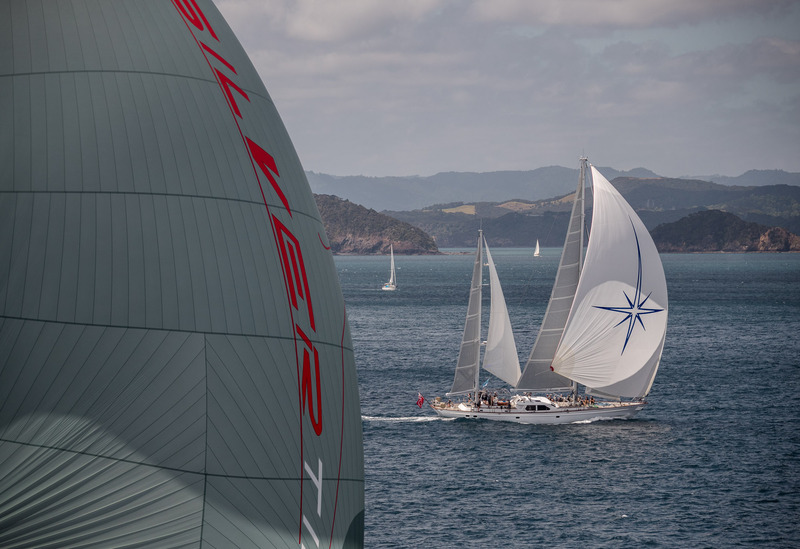 Ahead, Tawera had taken a starboard line and hit a patch of light air approaching Tapeka Point. The size of Silvertip’s kite showed as she chased Sassafras and Freya downhill though it was Freya across the finish line first a the drama unfolded behind her. However it was to be the last race of the day for Sassafras. 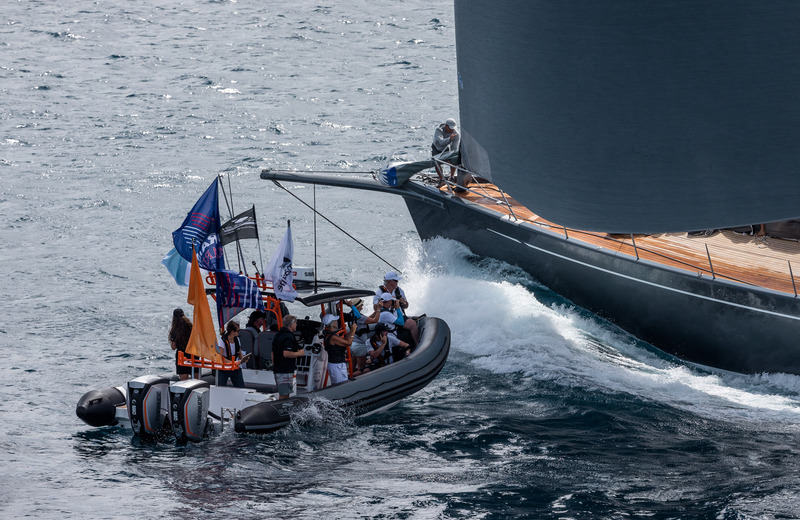 The 34 metre Royal Huisman was forced to withdraw from the regatta when technical troubles hit.